In which quadrant or on which axis do each of the points `(2,"\ "4),"\ "(3,"\ "1),"\ "(1,"\ "0),(1,2)"\ "a n d"\ "(3, 5)` lie? Verify your answer by locating them on the Cartesian plane. (Street Plan): A city has two main roads which cross each other at the centre of the city. These two roads are along the North–South direction and East–West direction. All the other streets of the city run parallel to these roads and are 200 m apart. There are about 5 streets in each direction. Using 1cm = 200 m, draw a model of the city on your notebook. Represent the roads/streets by single lines. There are many cross– streets in your model. 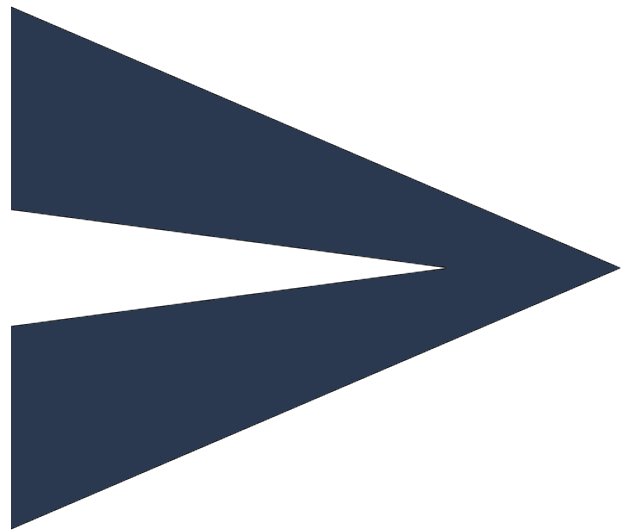 A particular cross–street is made by two streets, one running in the North – South direction and another in the East – West direction. Each cross street is referred to in the following maimer : If the 2nd street running in the North – South direction and 5th in the East – West direction meet at some crossing, then we will call this cross–street (2. 5). Using this convention, find: (i) how many cross – streets can be referred to as (4, 3). (ii) how many cross – streets can be referred to as (3, 4). How will you describe the position of a table lamp on your study table to another person? 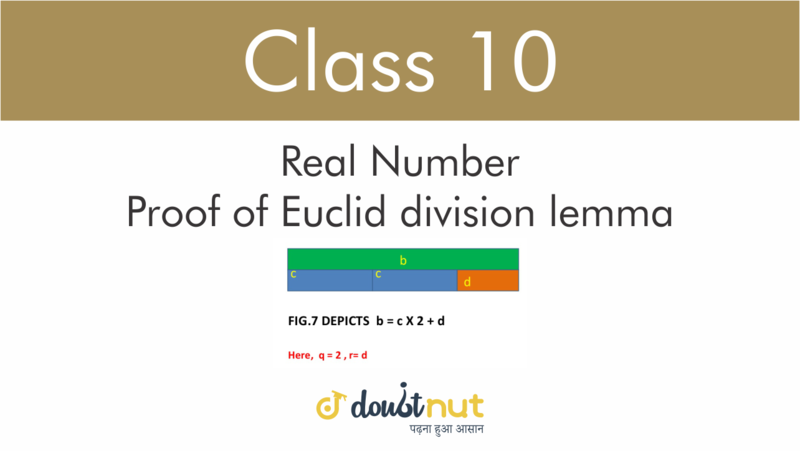 Doubtnut one of the best online education platform provides free NCERT Solutions of Maths for Class 9 Coordinate Geometry which are solved by our maths experts as per the NCERT (CBSE) guidelines. We provide the solutions as video solutions in which concepts are also explained along with answer which will help students while learning , preparing for exams and in doing homework. These Solutions will help to revise complete syllabus and score more marks in examinations. 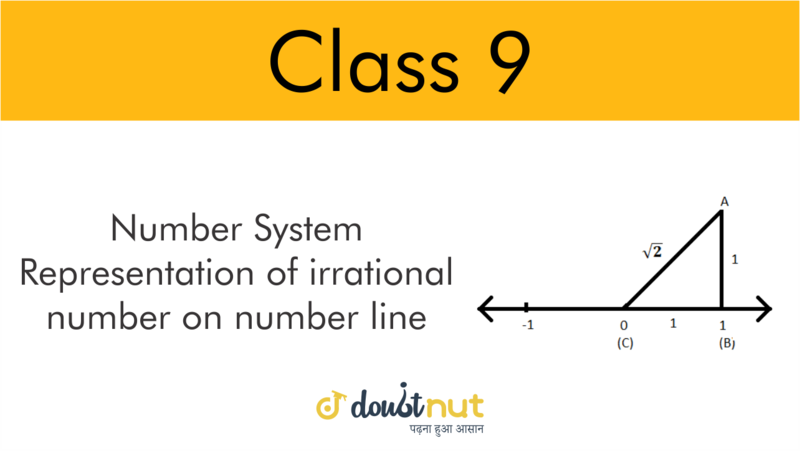 Get here free, accurate and comprehensive NCERT Solutions for Class 9 Maths Coordinate Geometry which have been reviewed by our maths counsellors as per the latest edition following up the CBSE guidelines. 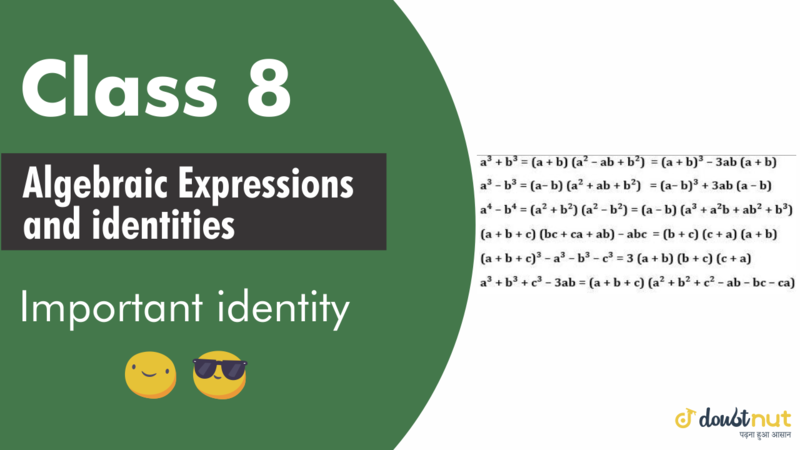 We provide video solutions in which solutions to all the questions of NCERT Class 9 Maths textbook are explained in step by step and detailed way.